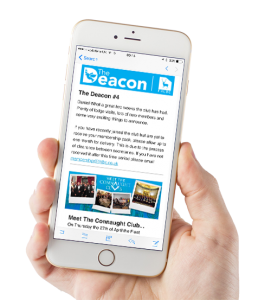 The Deacon - Fortnightly Newsletter is packed full of information, reports and events all related to the FHLBC and the Province of Hertfordshire. The best thing is that you dont even need to be a FHLBC member to receive it, so subscribe today! 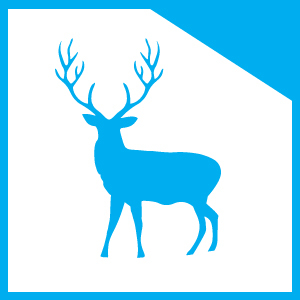 Once your have filled in your details and pressed Subscribe, the fields will go blank and you will receive an email.